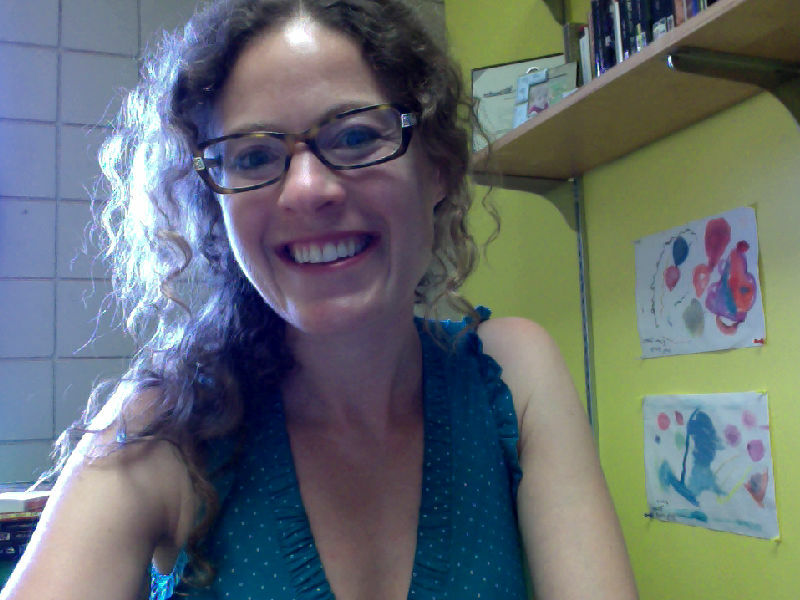 Elizabeth Neiman is an Assistant Professor in both English and Women’s, Gender, and Sexuality Studies. Her research interests include British Romanticism, history of the novel, feminist theory, and the digital humanities. Her current book project (on the popular Romantic-era publishing house, the Minerva Press) puts the work of popular female novelists back into conversation with canonical writers, from William Wordsworth to Mary Wollstonecraft to Percy Shelley. Professor Neiman teaches introductory courses in both WGS and English, as well as upper-level and graduate courses in British Romanticism, the Victorian era, and feminist and queer theory. A New Perspective on the Minerva Press’s “Derivative” Novels: Authorizing Borrowed Material, European Romantic Review (volume 26, issue 5 September, 2015). “Painting the Soul: A Complex Legacy of Romanticism in Edith Johnstone’s New Woman Novel, A Sunless Heart, 1894.” Women’s Writing (3 June, 2017). “One Site Ranks Maine Fourth for Women but there is More to the Story.” Bangor Daily News, Bangor, Maine, April 1, 2016. “Cisgender is now in the dictionary: it reminds us to reflect on our gender.” Bangor Daily News, Bangor, Maine, July 10, 2015. “Lessons about Gender in Dress Codes.” Bangor Daily News, Bangor, Maine, October 3-4, 2015. Neiman, M., J. M. Logsdon, and E. Neiman. 2015. “Asexual reproduction.” Encyclopedia of Human Sexuality, John Wiley & Sons, Ltd. Chichester, 2015. “The Female Authors of the Minerva Press and “‘Copper Currency’”: Revaluing the Reproduction of ‘Immaculate-Born Minervas,’” Global Economies, Cultural Currencies of the Eighteenth Century, edited by Michael Rotenberg-Schwartz with Tara Czechowski. New York, AMS Press, 2012. 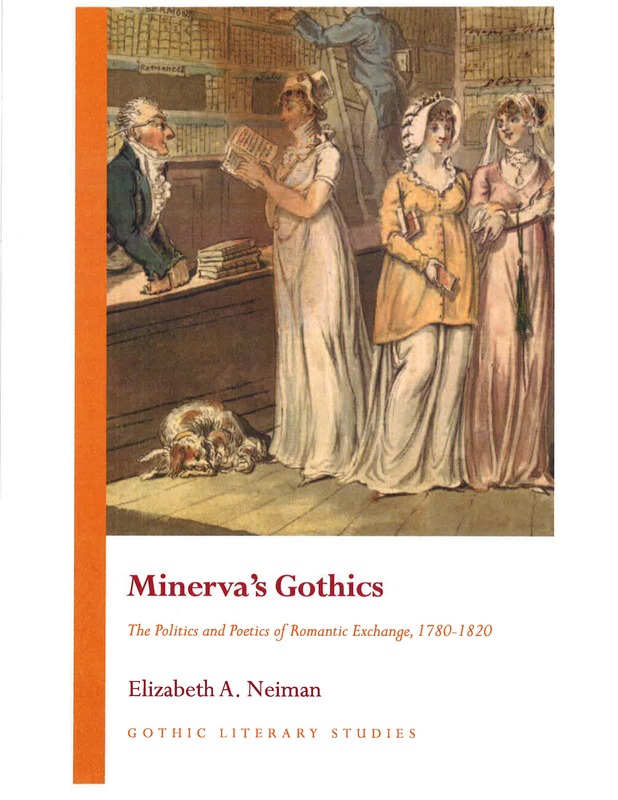 My book, Minerva’s Gothics: the politics and poetics of Romantic Exchange, 1780-1820, is forthcoming with the University of Wales Press in March 2019. I am also co-guest editing a special issue on Minerva and the literary market with Tina Morin for the journal, Romantic Textualities, also forthcoming in spring 2019.